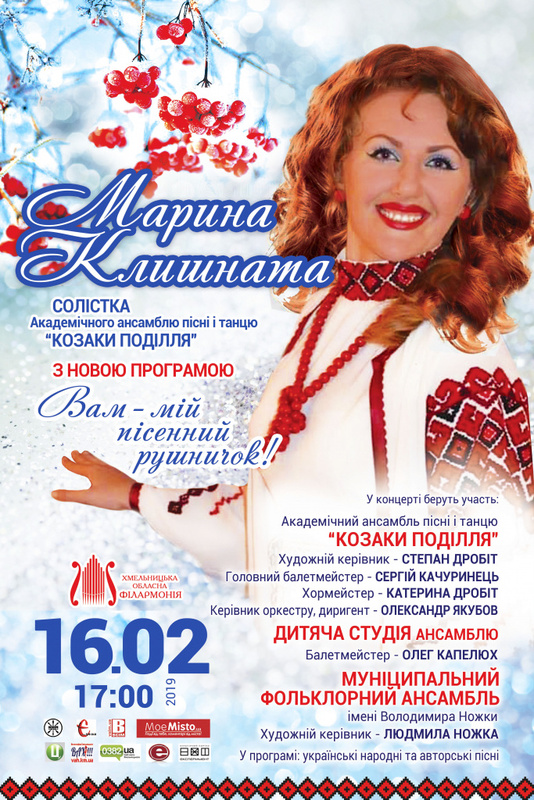 Maryna Klyshnata with a new program "My song towel to you"! 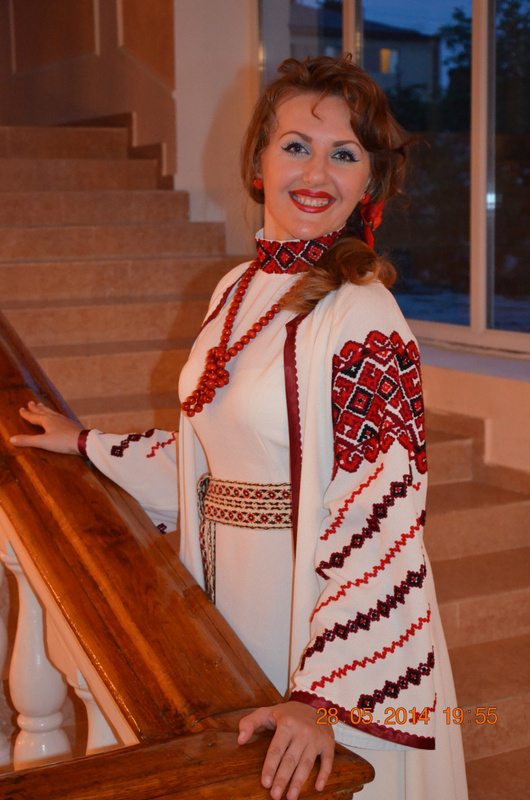 MARYNA KLYSHNATA, soloist of Academic song and dance ensemble "Cossacks of Podillya"
Academic song and dance ensemble "Cossacks of Podillya"
Artistic director — Stepan Drobit. Chief chorus master — Katerina Drobit. Chief choreographer — Sergiy Kachurynets. Director and conductor of the orchestra — laureate of International competitions Oleksandr Yakubov. 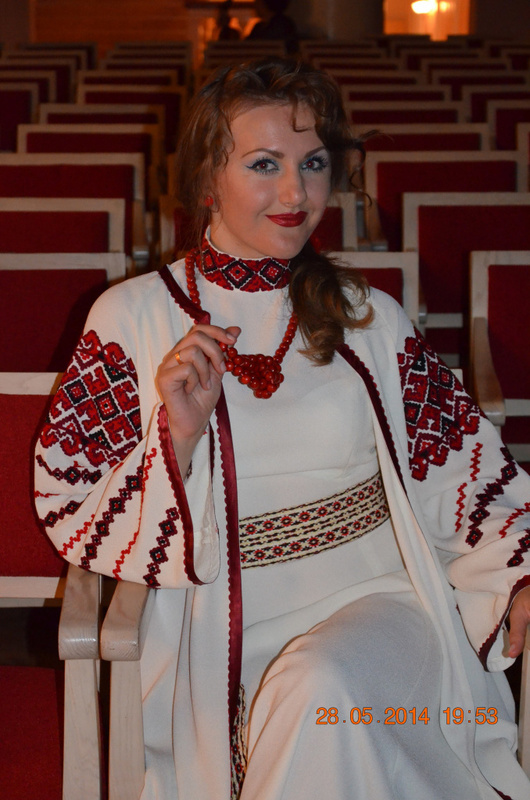 Children Studio of Academic song and dance ensemble "Cossacks of Podillya"
Artistic director — Liudmyla Nozhka. There are Ukrainian and author's songs in the program.